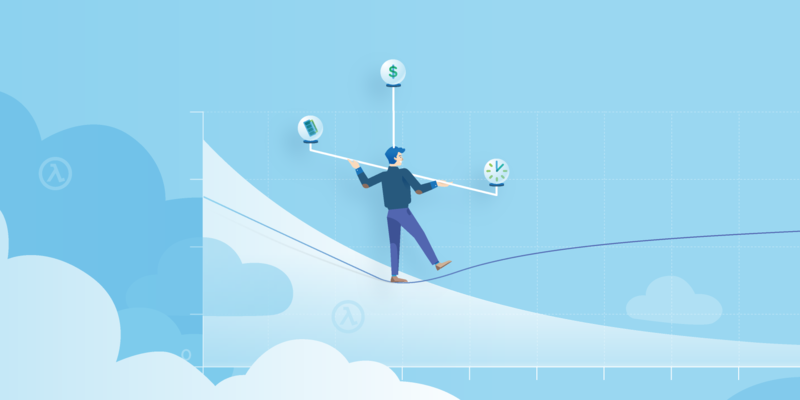 Cloud savings minus the risk and hassle. Start paying for what you use — and no more! Using the public cloud is supposed to be cost-effective. 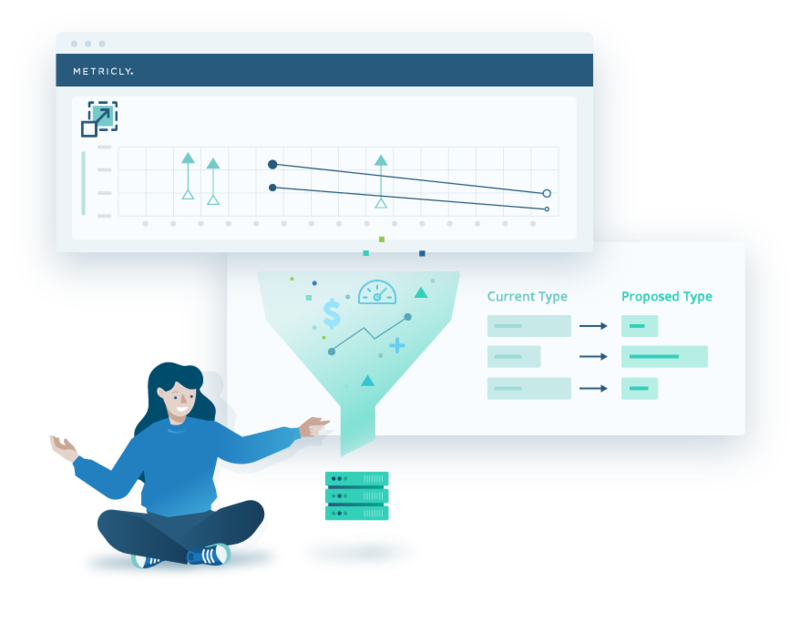 Metricly delivers on that promise by empowering you with the analytics recommendation tools, and live expert advice, needed to confidently take back control over your cloud billing without risking performance expectations. Go forth unafraid in satisfying both your finance team and your DevOps team! 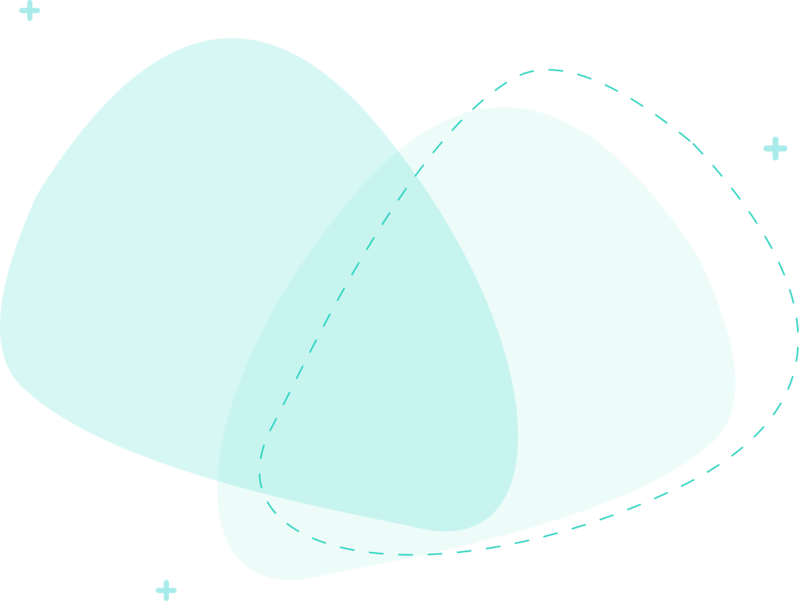 Don’t rely on guesses and approximations to size your resources; use real-time performance data instead. 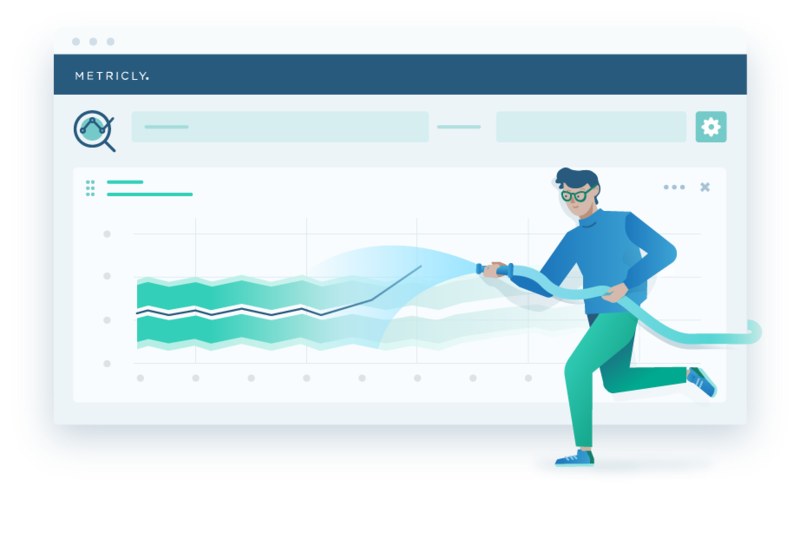 Metricly applies deep analytics to data available via AWS APIs to measure instance-level capacity utilization across all computing dimensions to provide benchmarking and curate specific type and sizing recommendations. 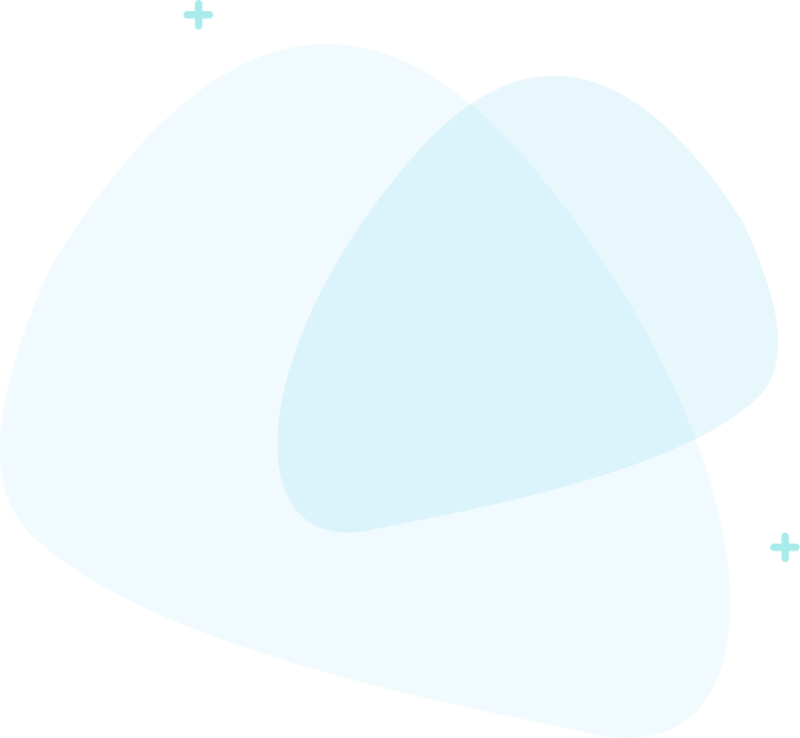 Using Metricly, companies are making CloudOps simple by automating their cost analysis & performance monitoring. 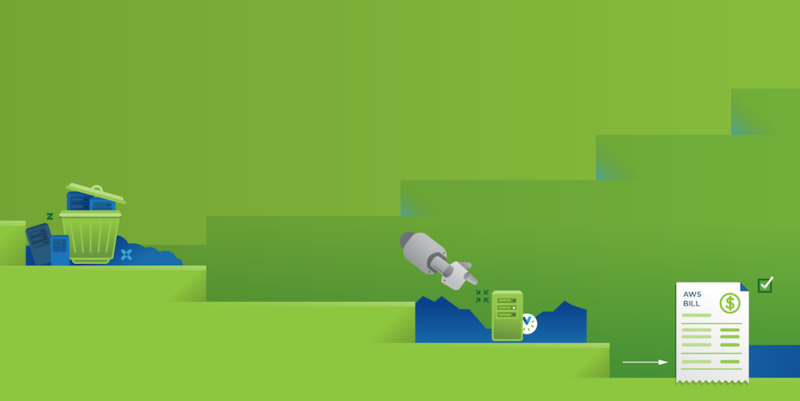 Catch performance bottlenecks in the same platform that helps you analyze capacity and cost. 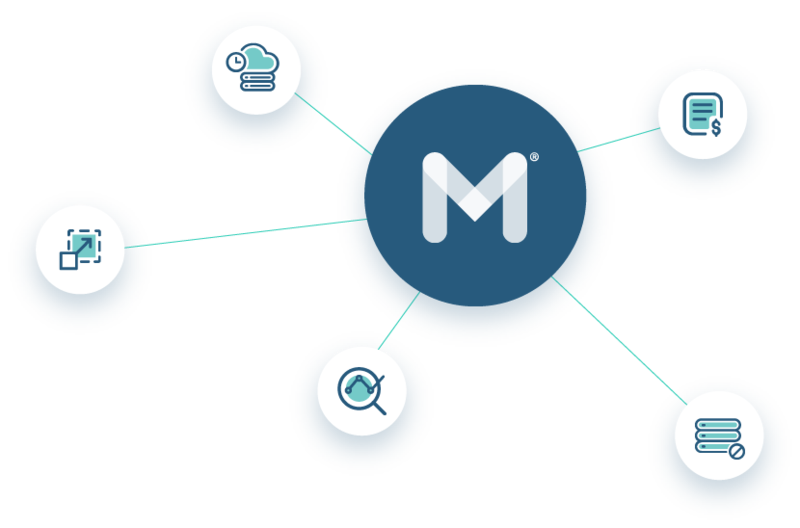 Metricly offers multi-conditional alerting powered by anomaly detection to insure a healthy cloud environment with maximum uptime. Don’t let your management or customers be the first to tell you about your performance bottlenecks. Right-size with confidence! 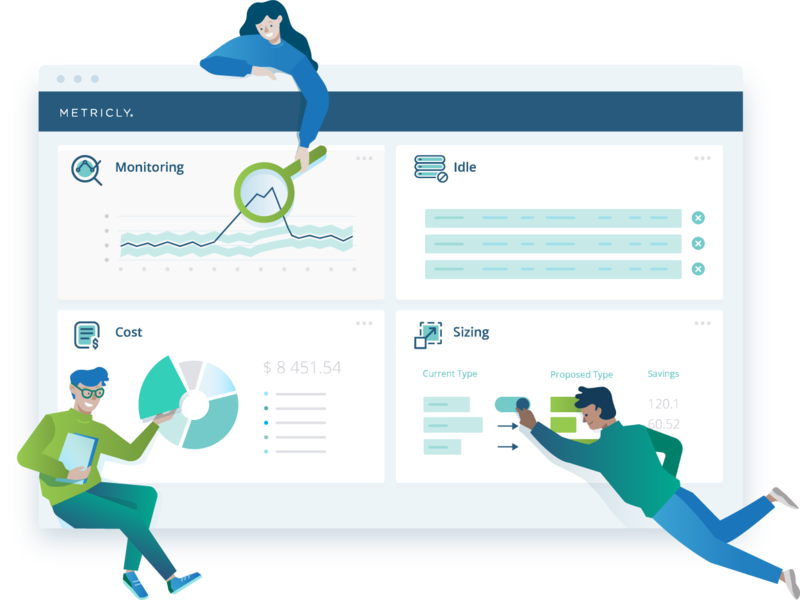 When you use Metricly, you get: detailed billing analysis, idle resource reports, sizing and reservation recommendations, emailed reports, and real-time notifications of capacity bottlenecks, all in a single platform.